Dave Beck is an award-winning host and producer at KING-FM radio in Seattle. Before joining KING-FM, Dave got his start in 1985 at KUOW, as classical music host and music director. In 1993 Dave was promoted to co-host and interviewer on the KUOW programs The Beat, Weekday, and KUOW Presents. Dave’s national and regional broadcast honors include the Public Radio News Directors Incorporated (PRNDI) Award for Best Interview, and the Society of Professional Journalists Northwest Regional Excellence Award. 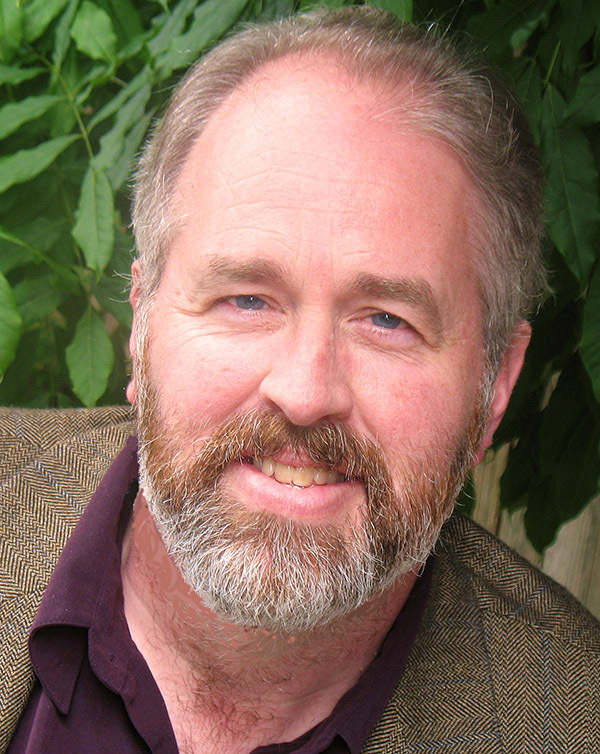 Dave is a 2008 National Endowment for the Arts Fellow in Classical Music Journalism. An active musician (cellist) as well as broadcaster, Dave is a member of the Auburn Symphony Orchestra, and he has played as principal cellist of the Bellevue Philharmonic and Seattle Philharmonic orchestras. He is currently a member of the Simple Measures board of directors. Dave has served as board president of the Seattle Youth Symphony Orchestra and has performed in the Seattle-based chamber music society Klassikon and in the Bravura String Quartet.